Yes, it’s puppy love for the 24-year-old Columbus Blue Jackets forward. 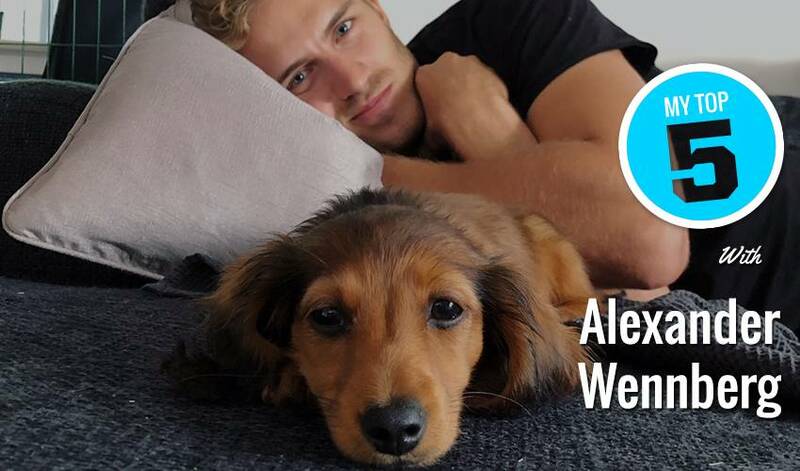 Wennberg, in his fifth NHL season, has found the ideal off-ice teammate in the form of his dog, Lexie. When he was asked to come up with Top 5 reasons why he loves having a four-legged companion, the Swedish native rhymed off his answers with ease. In fact, Wennberg could have easily come up with a much bigger list. But that would have taken away from spending time with Lexie.